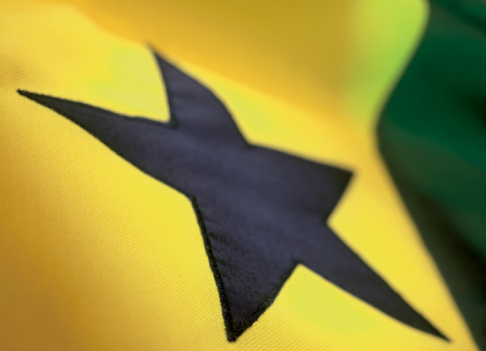 Every year many Ghanaian children are diagnosed with congenital heart diseases, and in many cases, their parents cannot afford the thousands of Euro required to save their child’s life. Our mission is to provide financial relief to the parents who cannot afford the expensive, but life saving surgery. 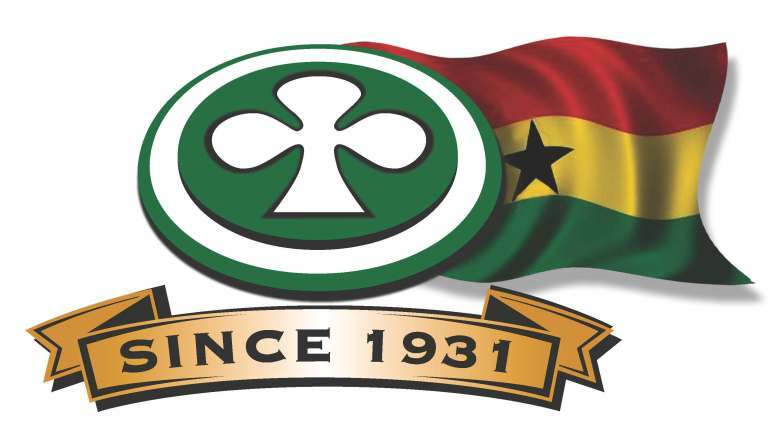 The Children’s Hearts Foundation is committed to providing financial assistance to the approximately two hundred (200) Ghanaian families who find themselves in the very stressful and difficult position of trying to save the life of their child diagnosed with a congenital heart condition. Thanks to the generosity of our various sponsors, since our inception seven years ago, we have paid for Open Heart surgeries for over one hundred children at an average cost of $8000 per child. Without the continued support of our donors we would not be able to meet our mission, which is to provide financial relief to the parents who cannot afford the expensive, but life saving surgery. 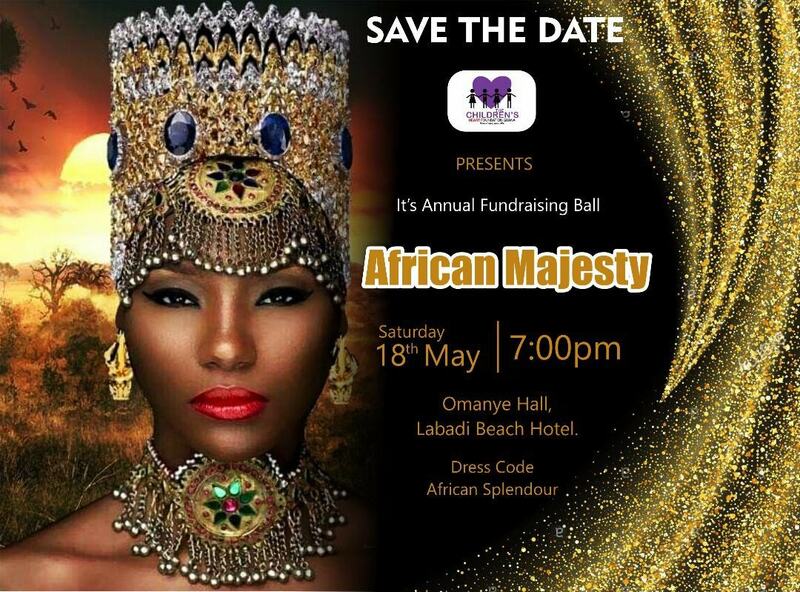 Our fundraising ball themed “African Majesty” is our major fund raising event for this year; and will be held on Saturday, May 18th, 2019 at the Labadi Beach Hotel in the OMANYE HALL. Ticket prices to be released at a later date. 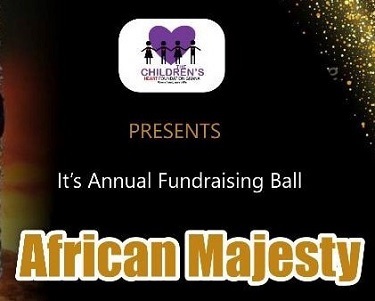 The Trustees of the Children’s Heart Foundation would like to take this opportunity to invite you to be a part of this Gala fundraising ball. 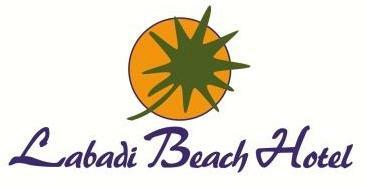 We thank you for your previous sponsorship and participation at our fundraising balls over the years. We look forward to receiving your representatives at our 2019 Ball. 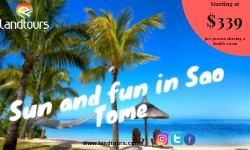 You can find more details about us through Facebook and our website.